Treatments are an essential part of an optimized hair routine. Regular application maintains the healthy look of your hair and nourishes the scalp. 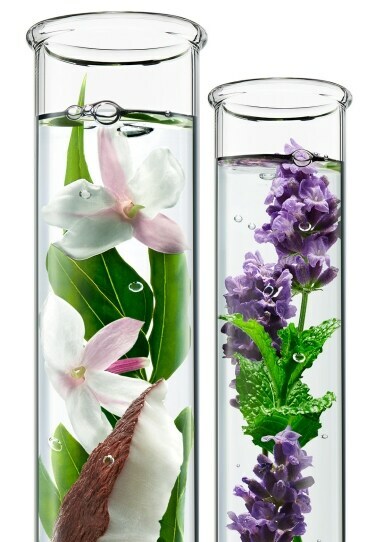 Fragranced with curated ingredient combinations for an exceptional sensorial experience.